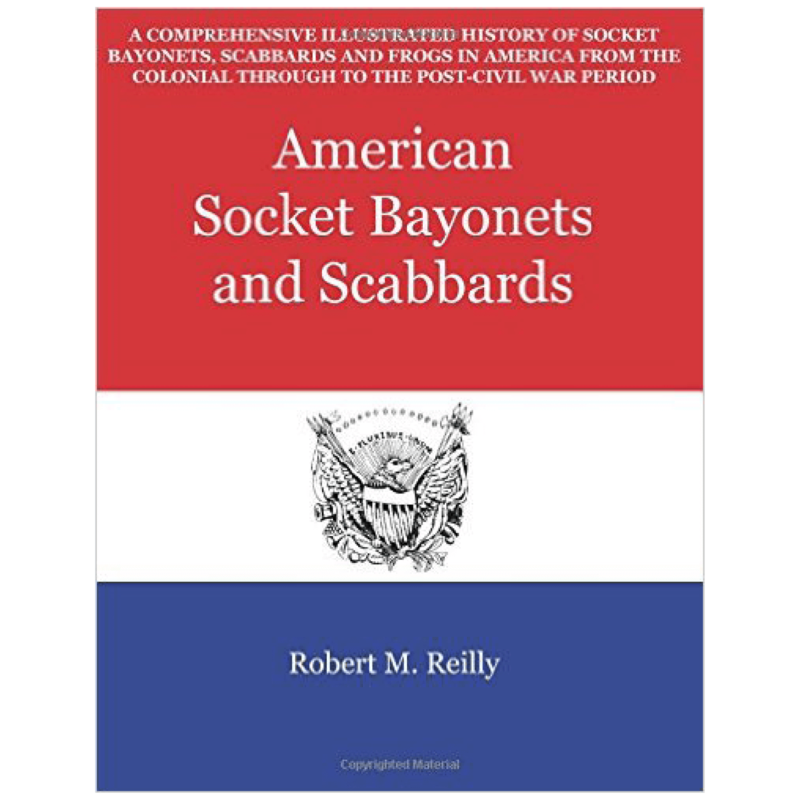 An exact reprint of the original 19th-century military and fraternal sword catalog! 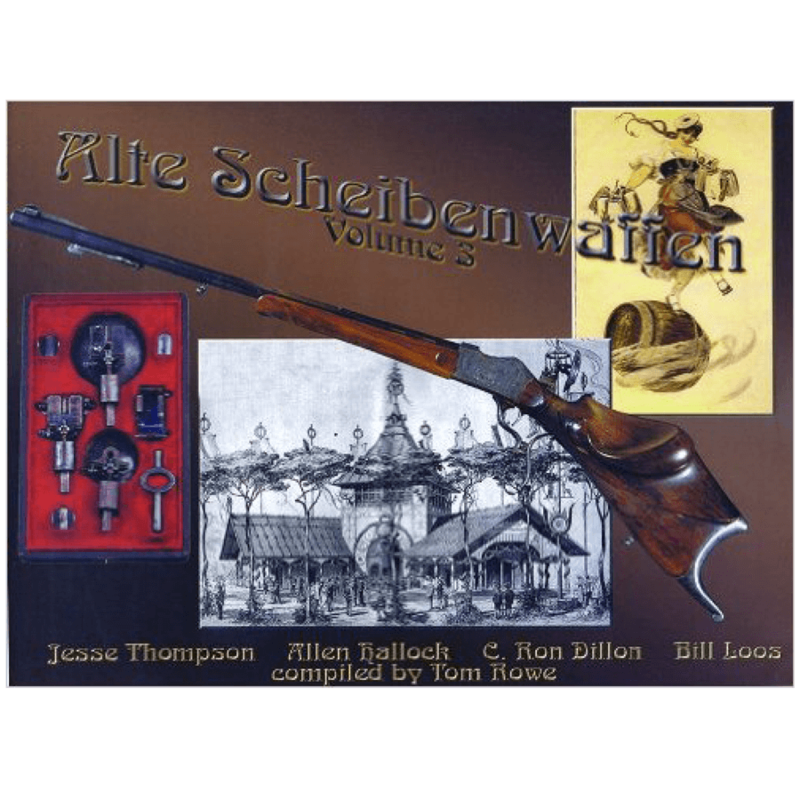 Dealers who sold Ames swords used this catalog. Reproduced directly from the incredibly rare originals: Military, Fraternal, and more! Shows the whole Ames line, including swords from the Civil War and earlier. Lots of related military items. 541 swords with original prices and descriptions. The level of detail in these original catalog images will surprise you. 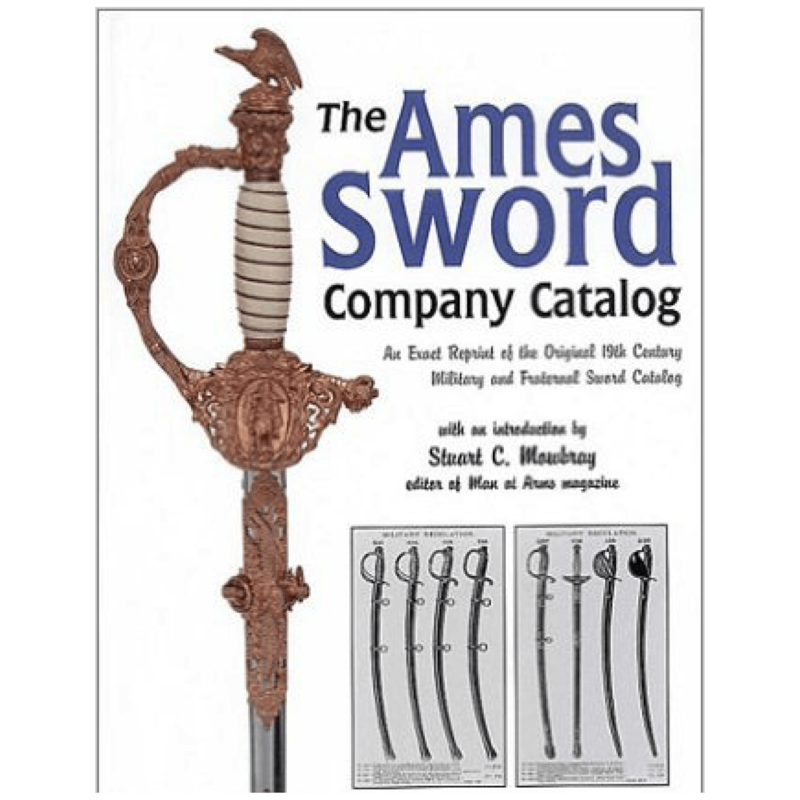 Dealers who sold Ames swords used this catalog in their stores, and every feature is clearly shown. 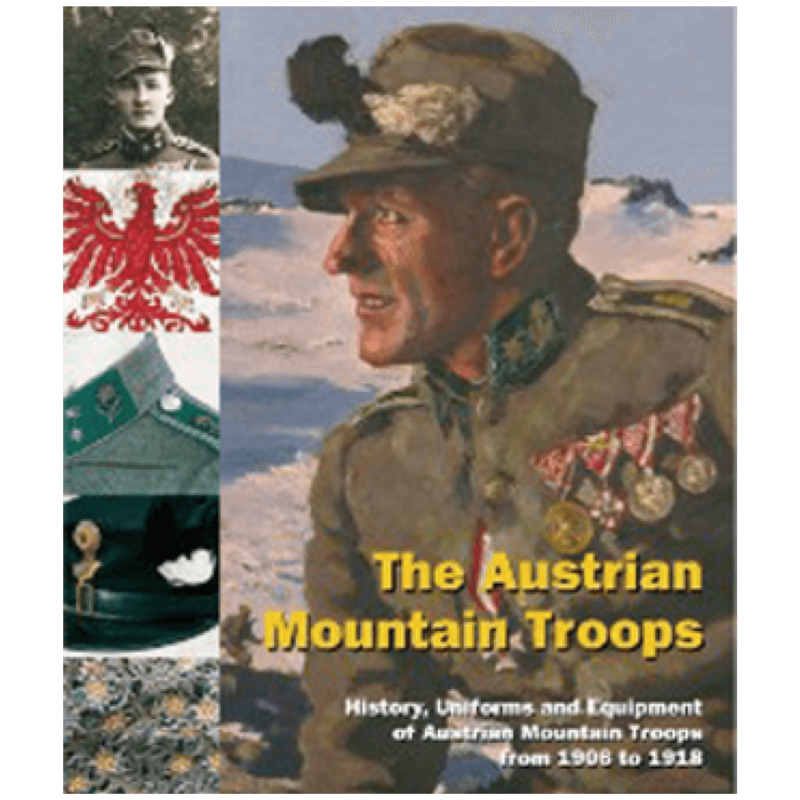 Reproduced directly from the incredibly rare originals, Military, Fraternal and more! 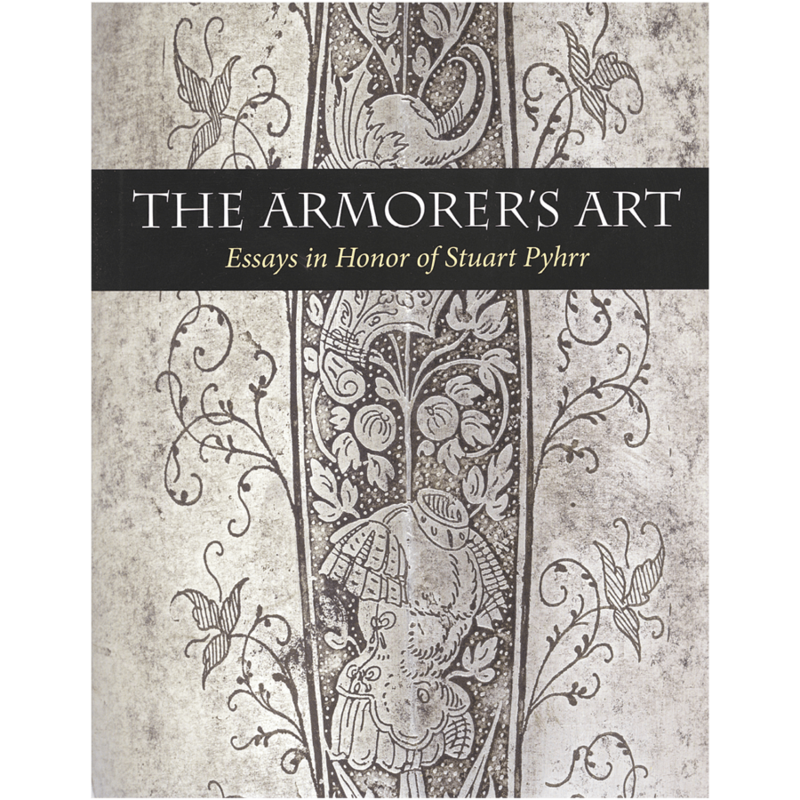 The key to identifying hundreds of Ames Swords! Shows the whole Ames line, including swords from the Civil War and even earlier. Lots of related military items like belts, bayonets, etc. 541 swords illustrated with original prices and descriptions.